The town of Calais in what is now Northern France was under English rule from 1347 until 7 January 1558 and it was a bit of a "vanity" statement for the English monarchs in their claim on the French crown. It cost almost a 1/5th of all the revenue collected in England to maintain the town as an English possession. 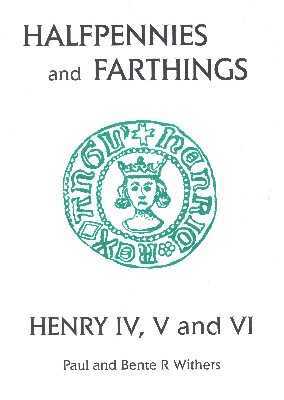 The production of Calais farthings did not commence until July 1422 during the reign of Henry V and the mint closed during the reign of his son, Henry VI. 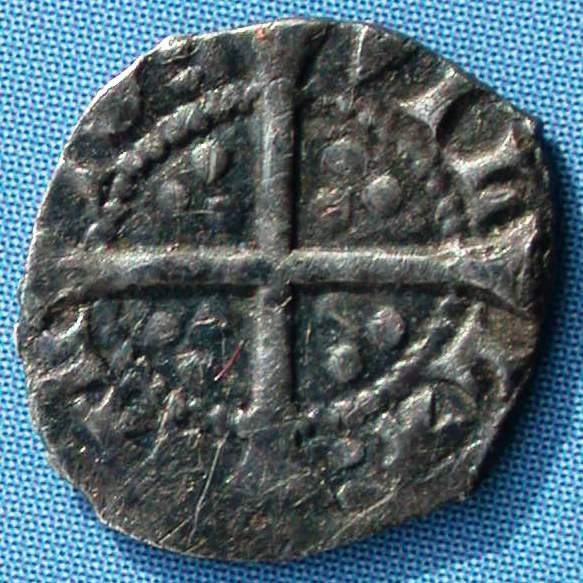 It is not surprising that Calais did not produce coinage during most of Henry V's reign as England and France were at war with each other making continental trade, which Calais relied on, almost impossible. Peace between the nations was not restored until the English victory over the French at Agincourt in 1415 and the subsequent Treaty of Troyes in May 1420. With peace came a resumption of the wool trade and prosperity for Calais. In 1421, plans were underway to reactivate the Calais mint. Bartholomew Goldbeter is appointed Master of the London and Calais Mints. Mint records for Calais resume, with both gold and silver denominations being produced. 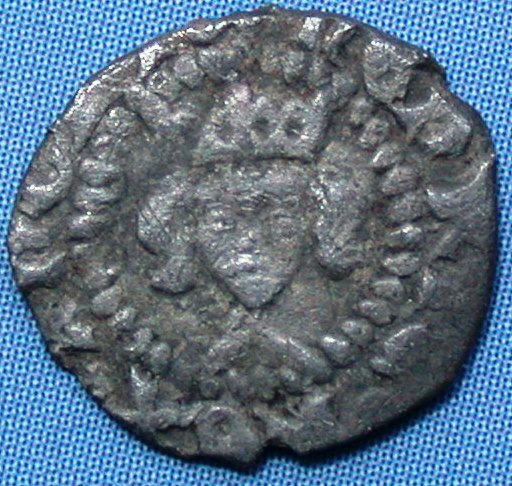 Henry V dies at the age of 35. The mint has been active for only about 5 weeks. 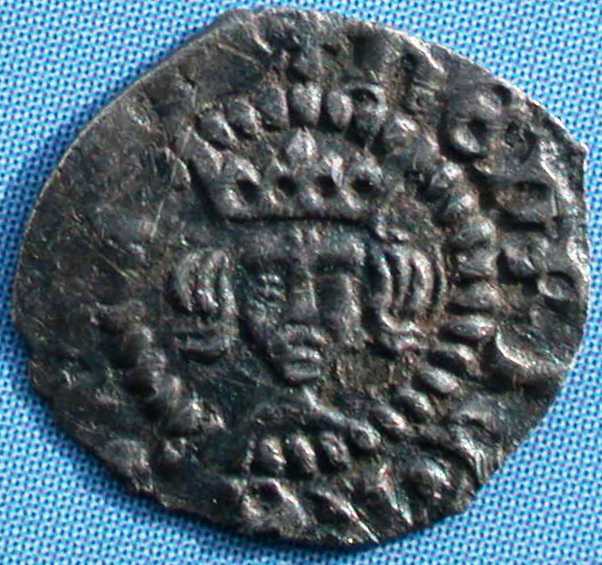 Understandably, Henry V farthings produced at the Calais mint are extremely rare. 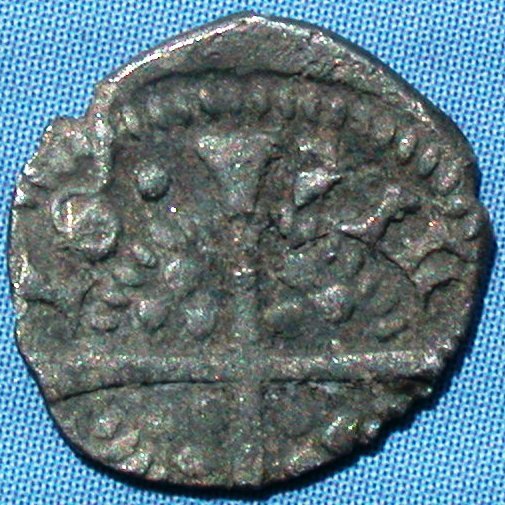 crown as used on some half nobles. from long dashes rather than round pellets.